Prime Nedved or Moment Del Piero or Nif Neymar ? 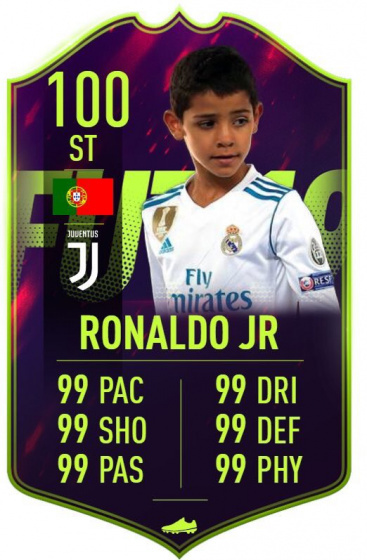 icon moments sbc you looking for ? give me Zanetti cdm sbc ! FS Arthur or FS Guendouzi ? FS Militao or FB Luis ? Lala TIF or carvajal sbc ? do sbc best now or wait ? prime crespo after update ? cm better than pogba ? SILVER 1 OR GOLD 3 SQUAD BATTLES ? Nedved & Butragueno Pls EA ! ballack prime vs Kondogbia 86 ? cm better than stevie g mid ? icon sbc st rate 92? Who is the best gk ?